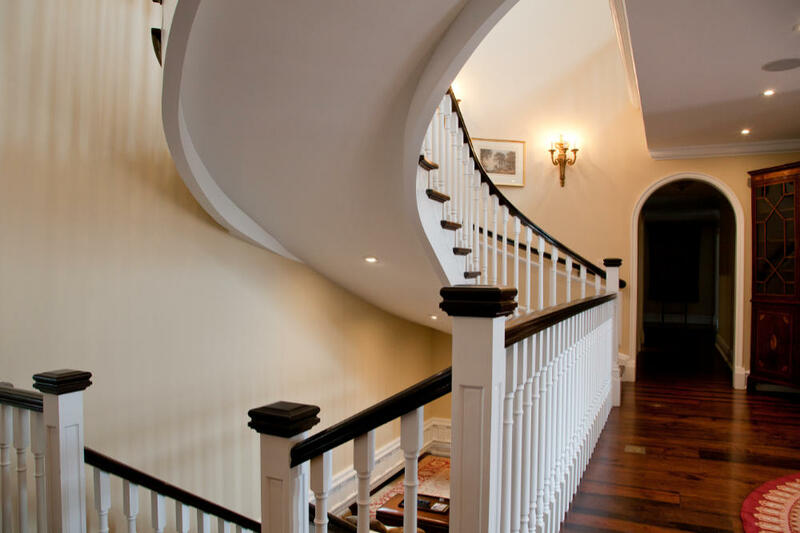 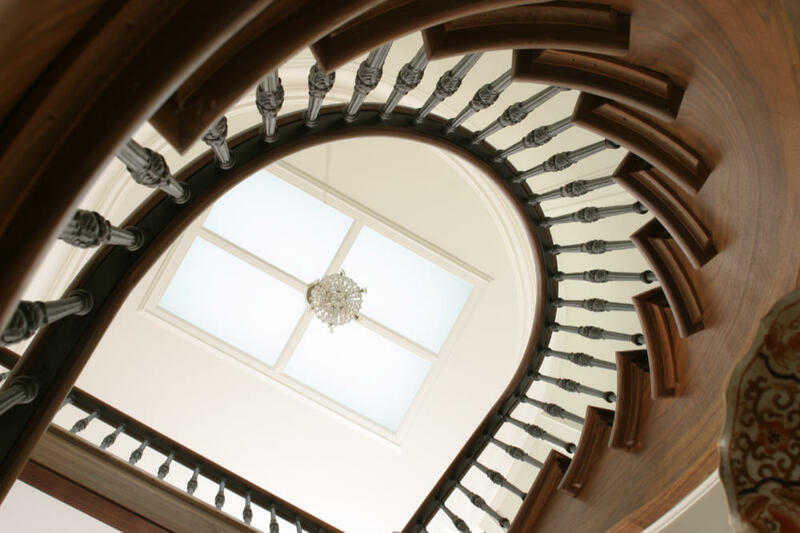 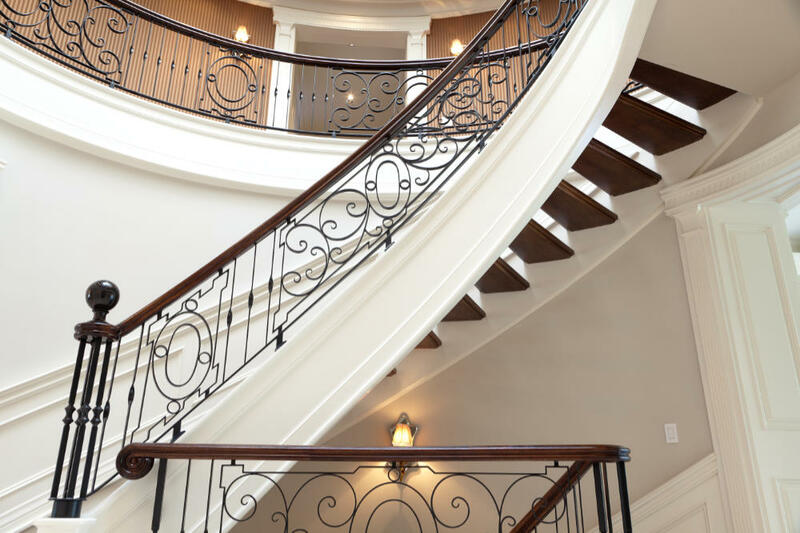 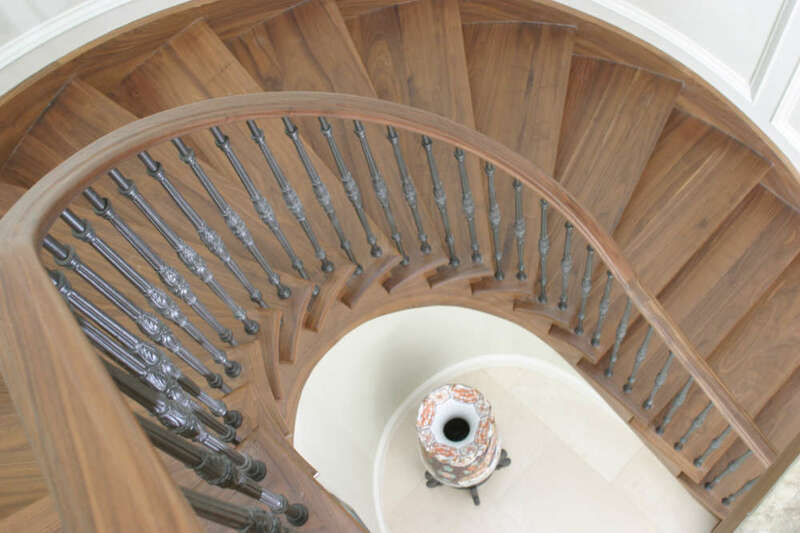 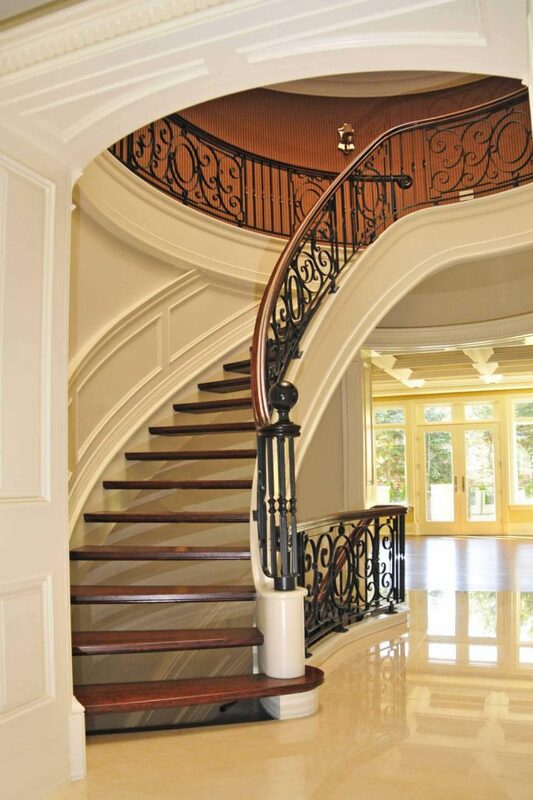 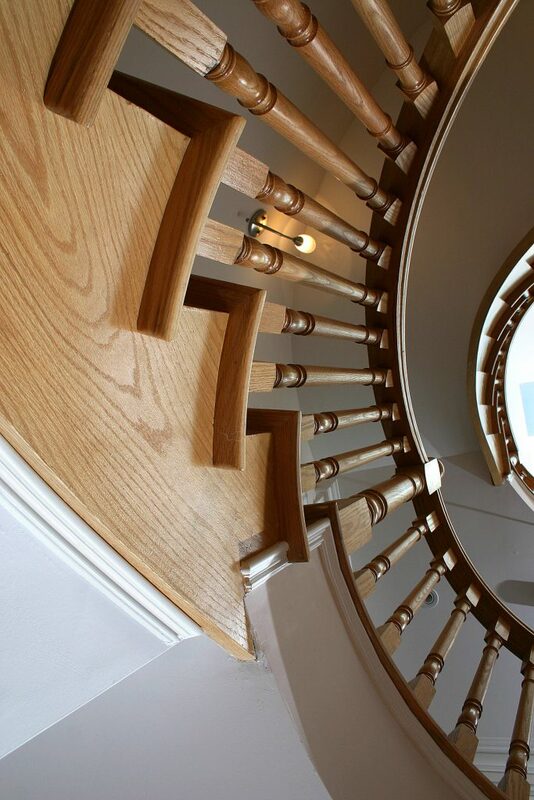 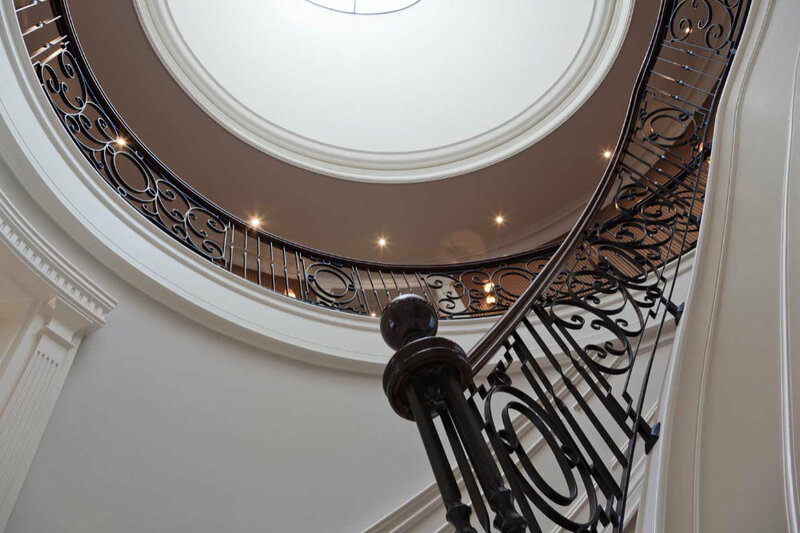 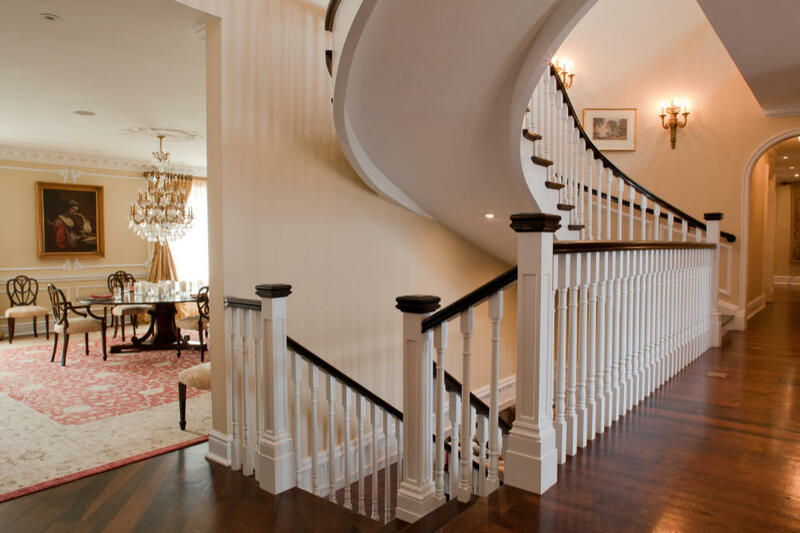 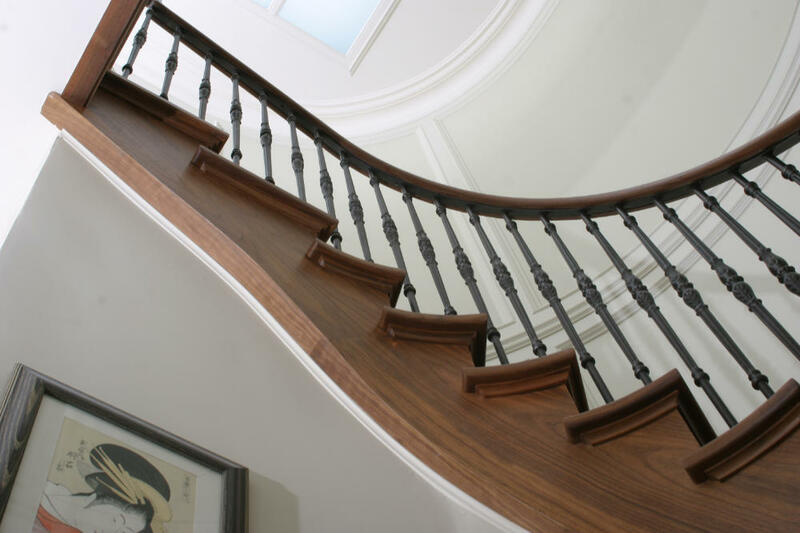 Circular Stairs Archives - Royal Oak Railing & Stair Ltd. 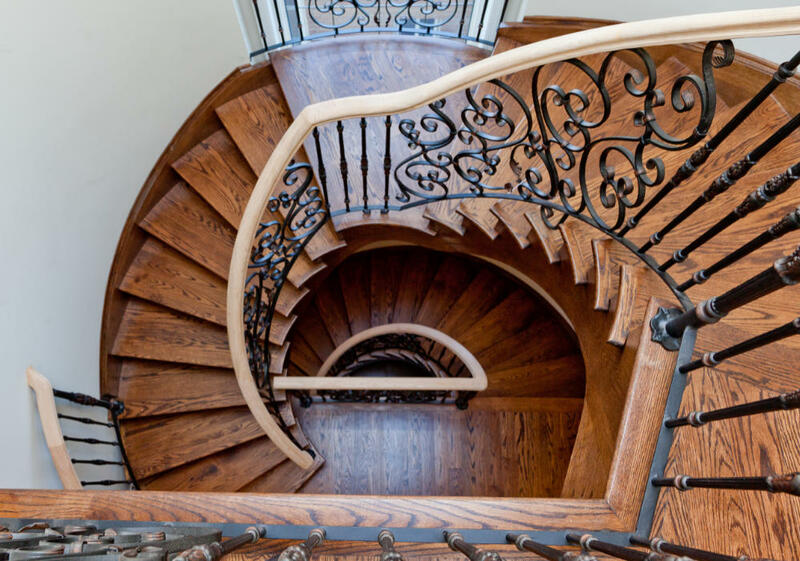 If you’re looking for a space-efficient staircase, this is it. 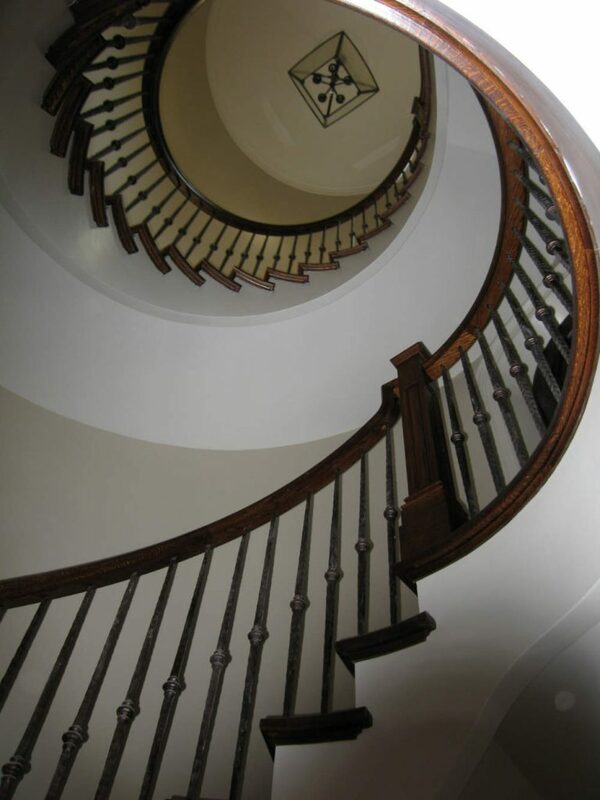 Circular stairs have a vertical style which allows for a smaller square footage than other stair types. 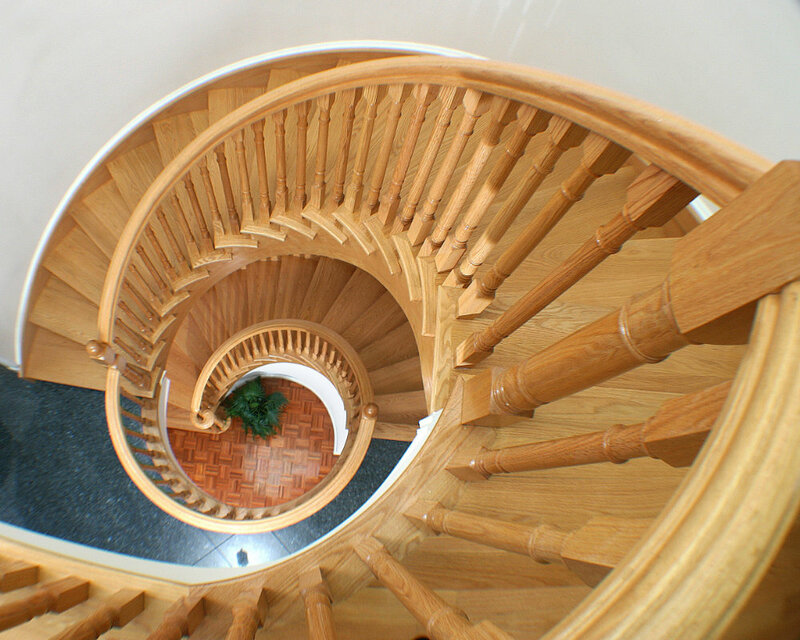 Nearly every home or business wants to make the best use of the available space. 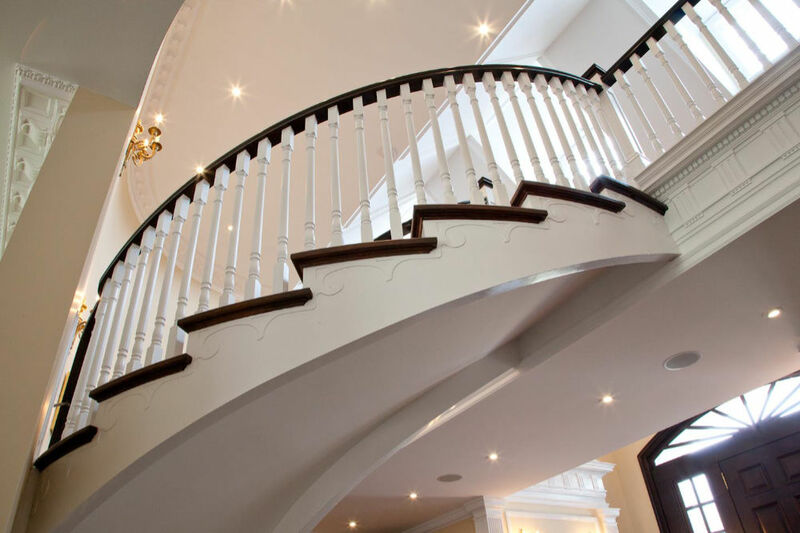 So, installing a staircase that helps you to optimize space use is always a great option. 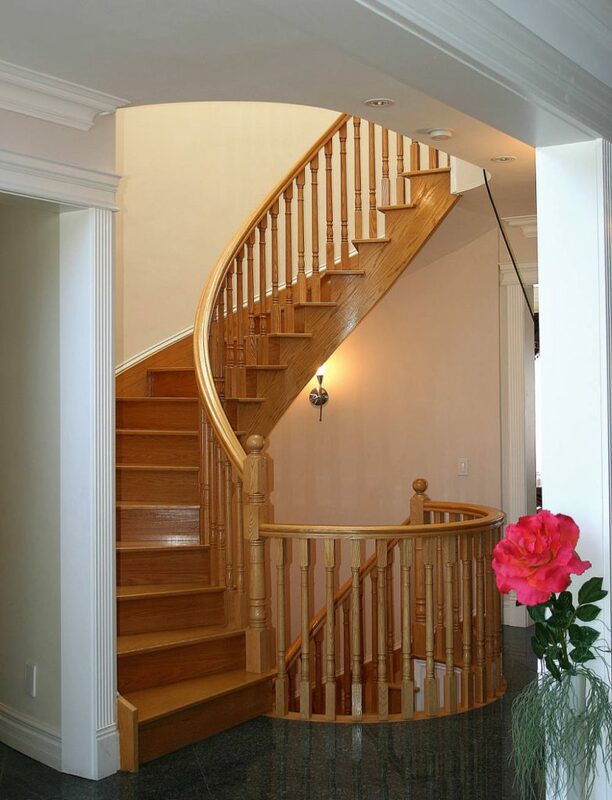 With this type of staircase, you can even add heavy furniture into the room without making it appear cluttered. 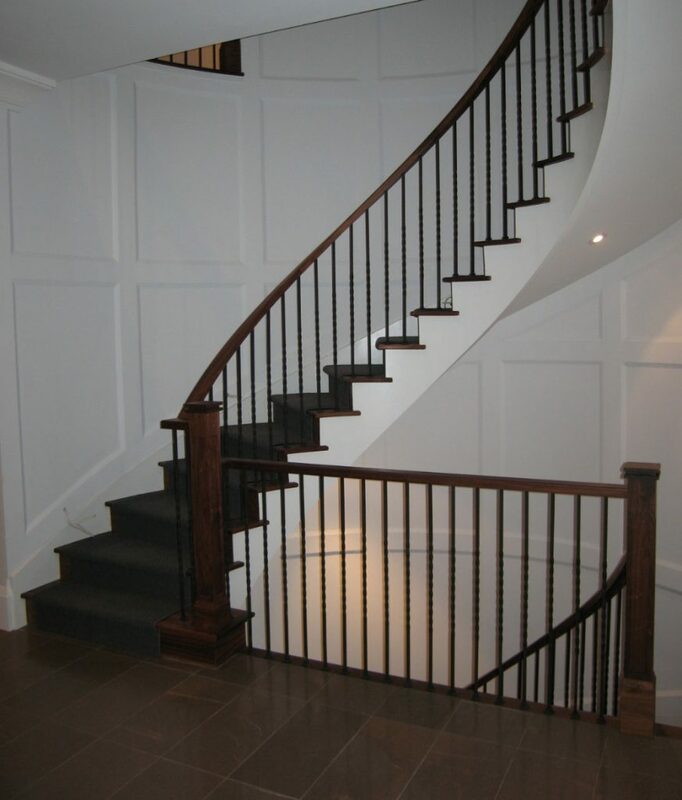 You can also use the space beneath the stairs for additional storage. 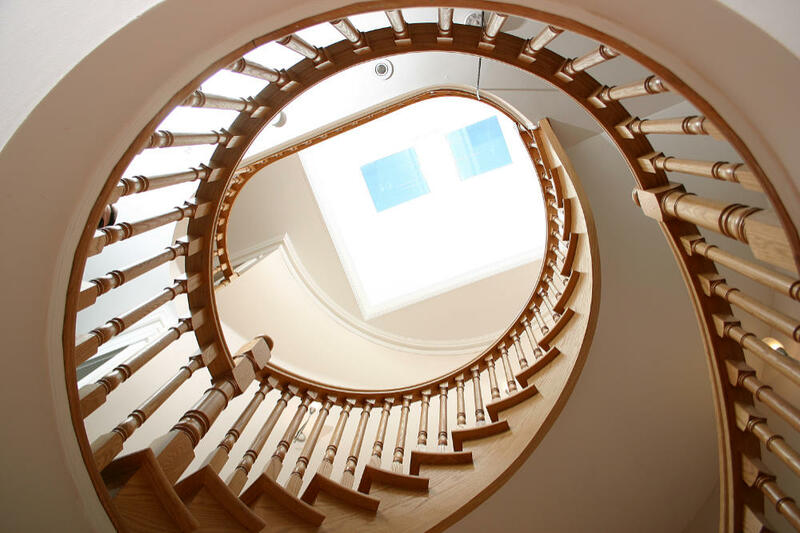 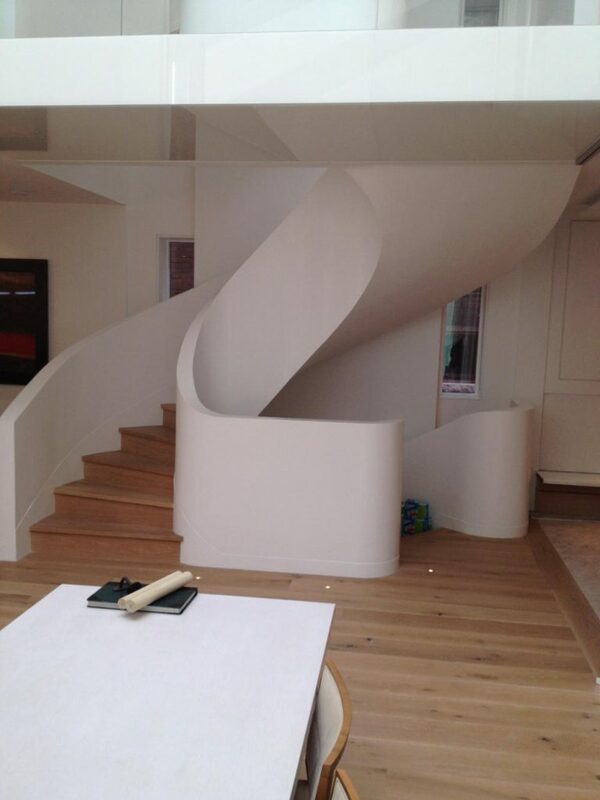 Circular stairs can make a room look cleaner and more stylish than nearly any other type of stair. 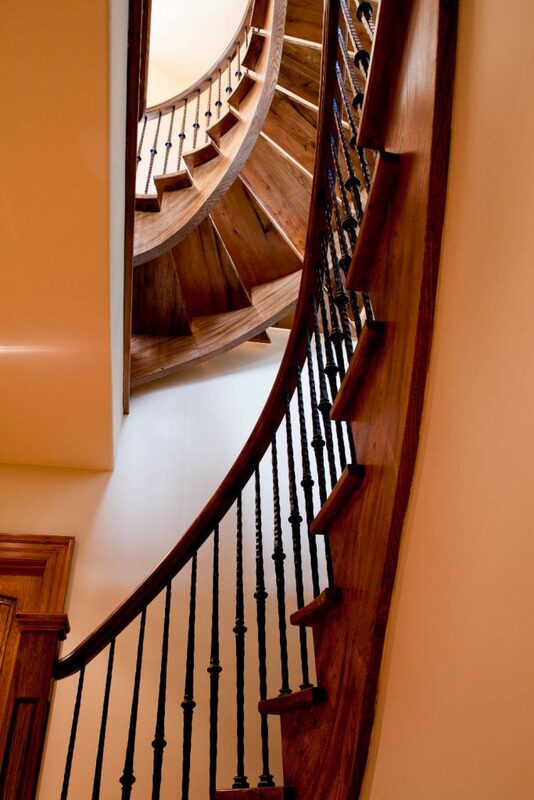 But like all other stair types, it needs to be properly installed in order to fulfill expectations in both beauty and function. 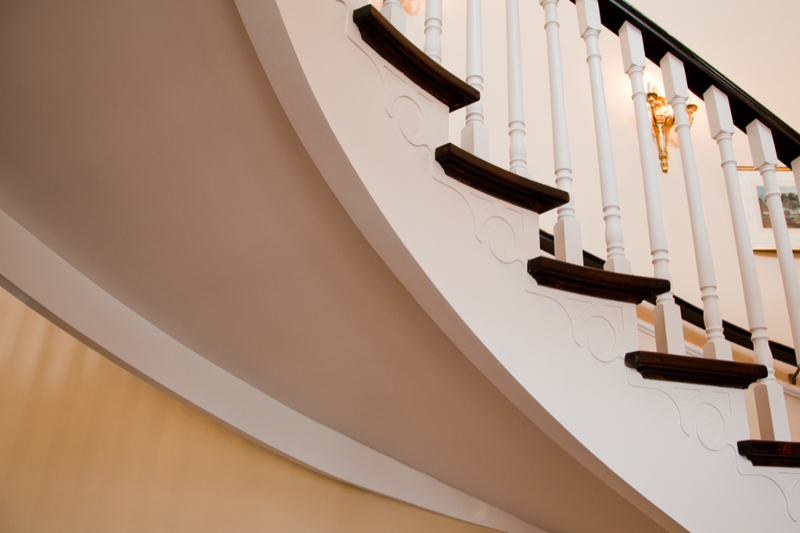 If you’d like to add further personality to your circular stair then consider painting it a custom color after installation. 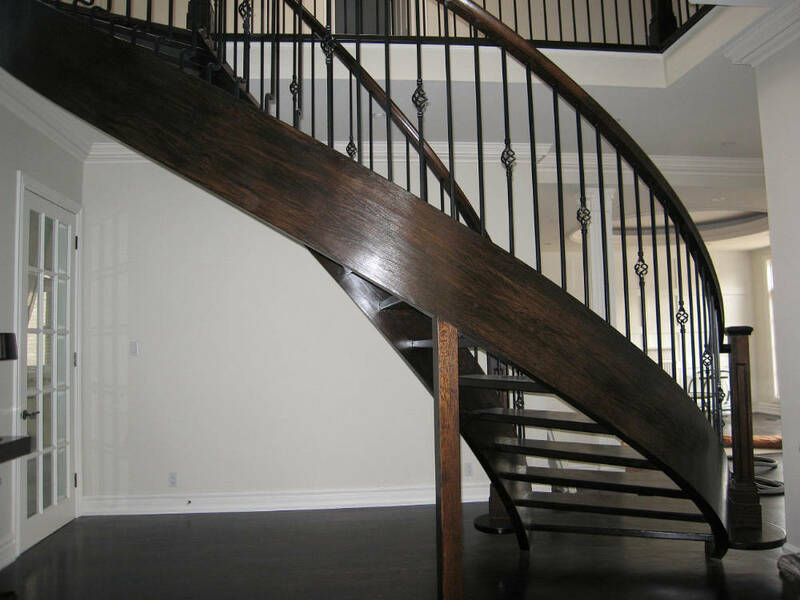 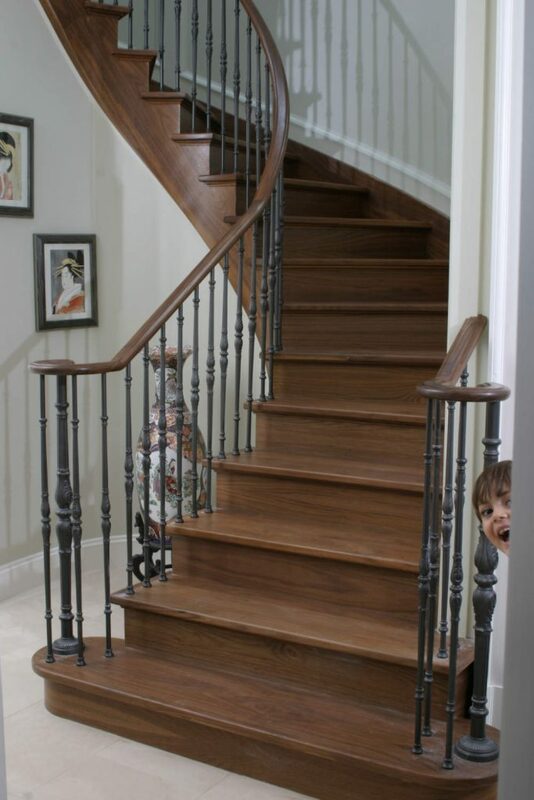 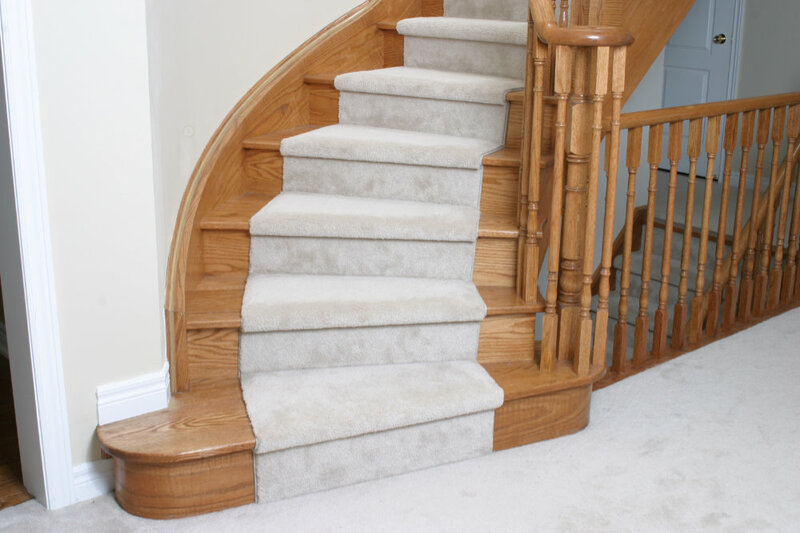 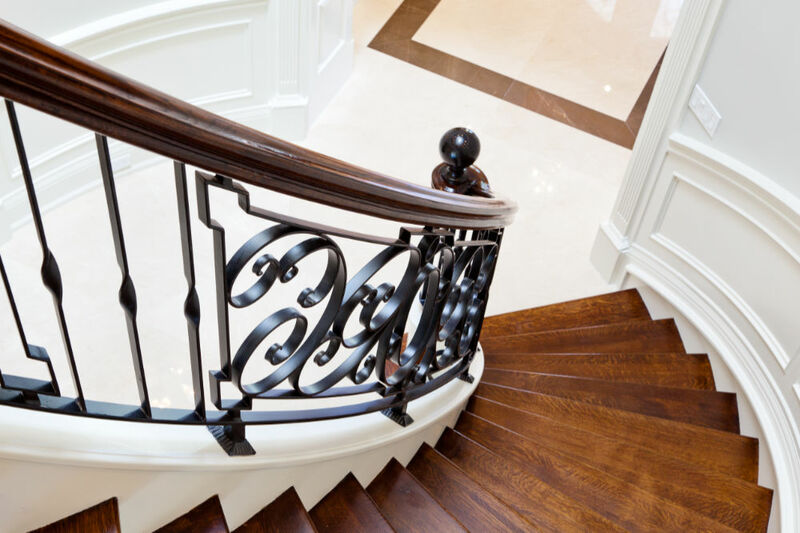 At Royal Oak Railing & Stair, our specialty lies in helping you find the perfect stair type for your needs. 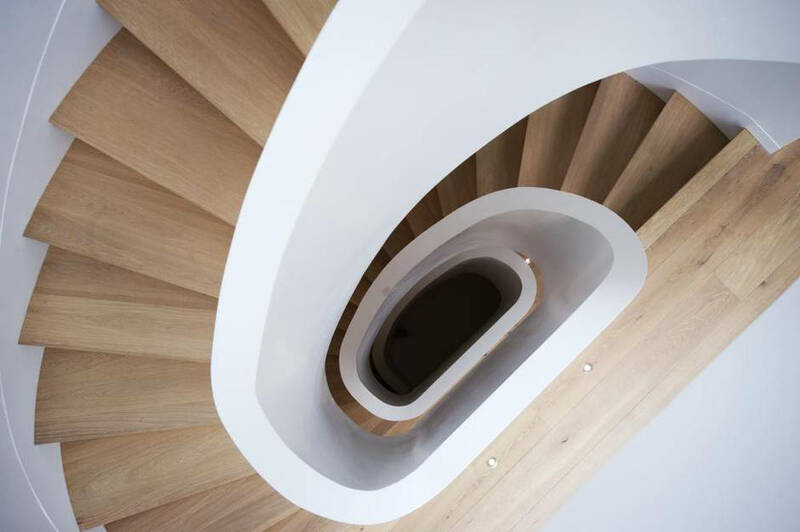 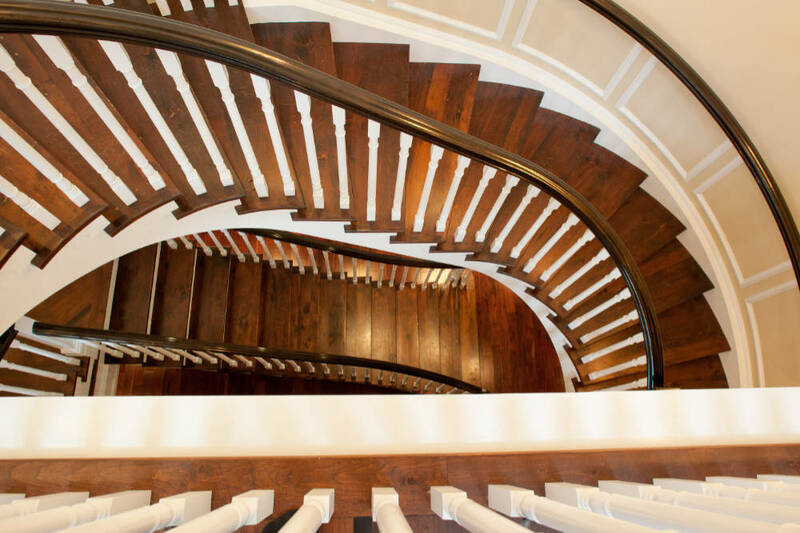 We can help you to choose the circular stair that will perfectly complement the rest of your space and meet your unique needs. 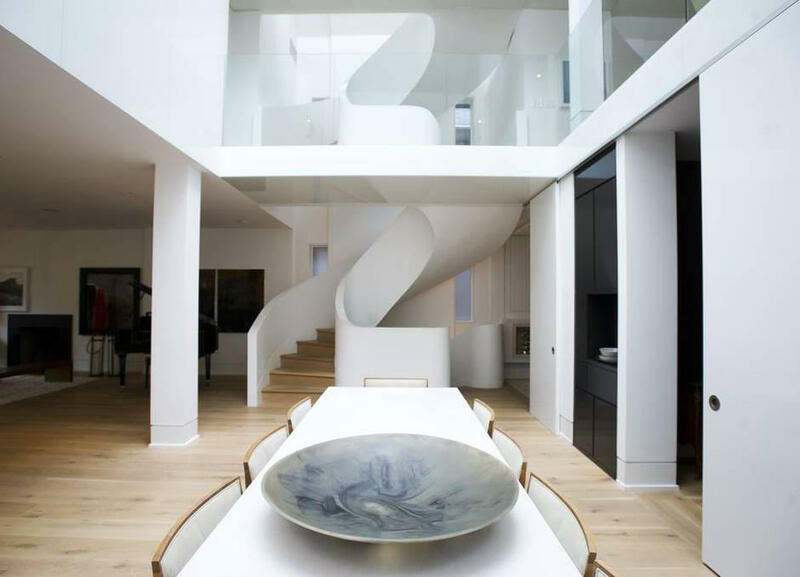 Get in touch with us for more.